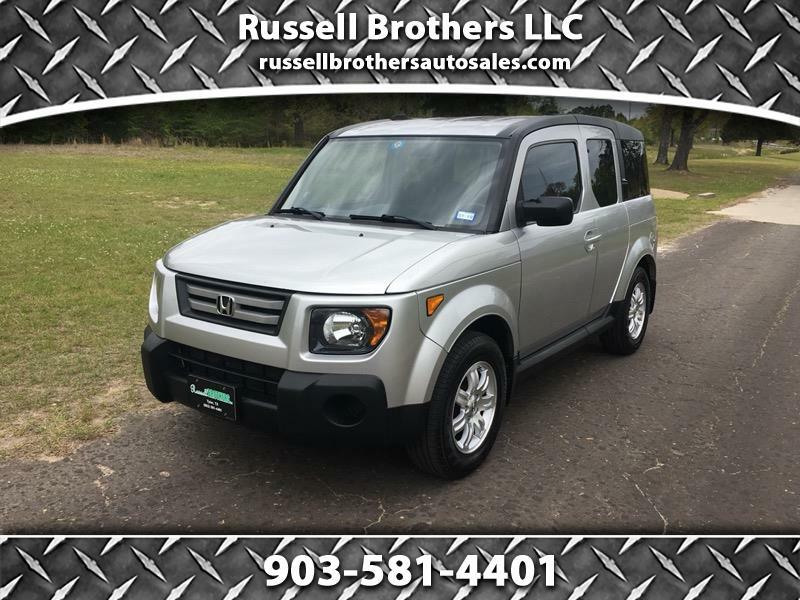 Visit Russell Brothers Auto Sales online at www.russellbrothersautosales.com to see more pictures of this vehicle or call us at 903-581-4401 today to schedule your test drive. Message: Thought you might be interested in this 2008 Honda Element. "Very friendly and professional. Knowledgeable staff. Waiting area cozy and comfortable. Looked at cars in similar price range but none were as worthy of my money as this one was."